Coast Alva Scuba Dress is rated 3.6 out of 5 by 5. The Alva Scuba Dress features a square neckline and flattering ruched detailing on the bodice which makes for a stunning look. 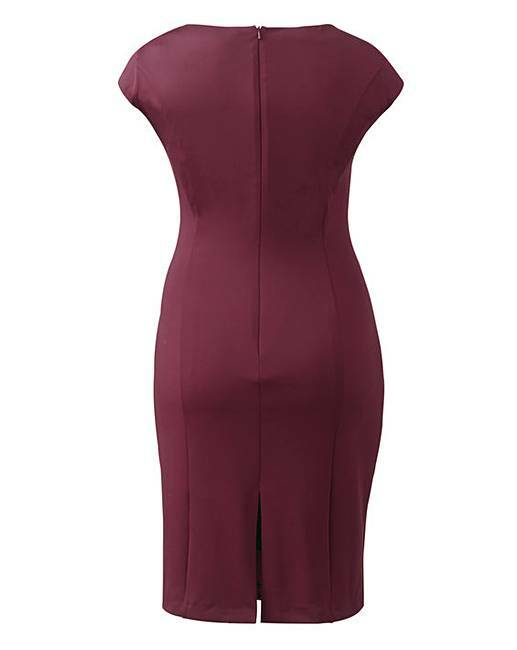 Expertly tailored to hug your curves, this dress is truly something special. Fully lined for ultimate comfort. Rated 1 out of 5 by June from sizing all wrong Beautiful dress unfortunately you need to order at least one if not two sizes bigger than your normal size! Rated 3 out of 5 by nancy from skimpy sizes This is a beautiful dress just sizing is rubbish..